Using shades of purple, sage, and cream, Le Bonne Fleur Floral & Event Design created some truly delightful floral arrangments for this ceremony. 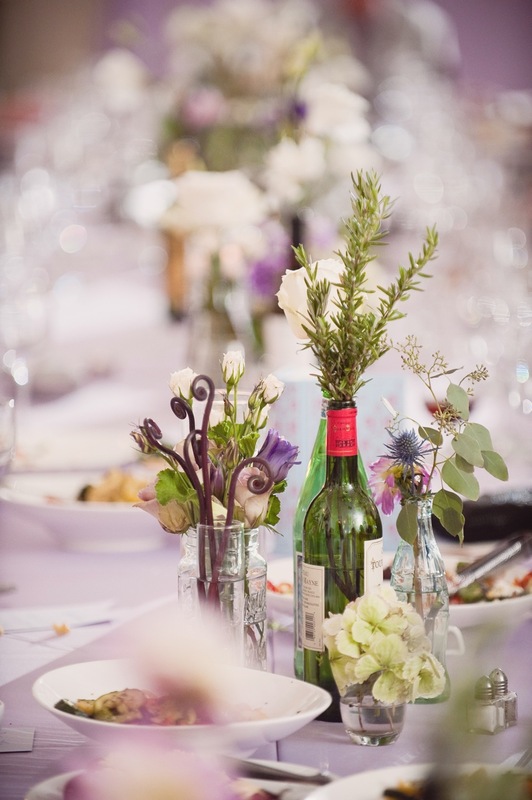 The entire venue sparkled with Old English charm, from the eclectic collection of wine bottles and glass containers to the hand selected English literature, used as centerpieces. 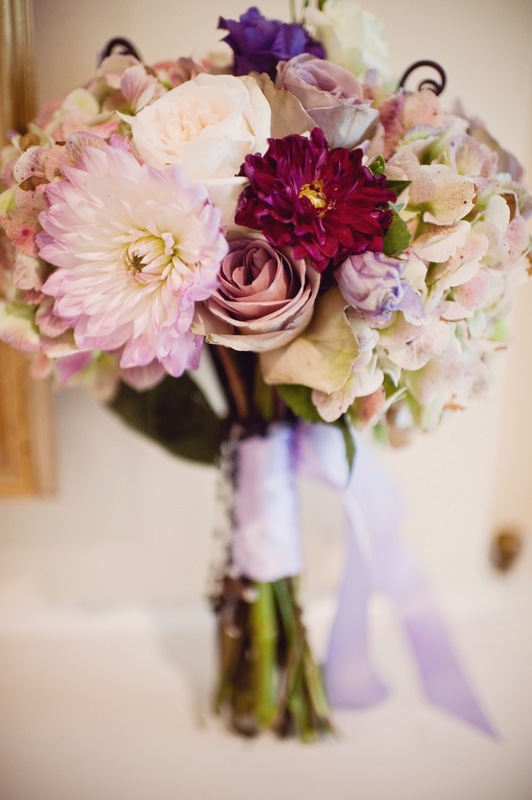 The florals were both charming and cozy, reminiscent of English cottage gardens. 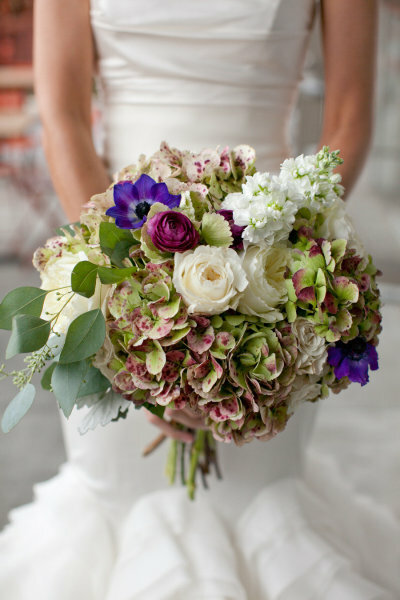 Filling out the arrangements were hydrangea, herbs, sage, lavender, rosemary, roses, dahlia, and fiddlehead ferns. Take a look at these gorgeous pictures for more of the charm! 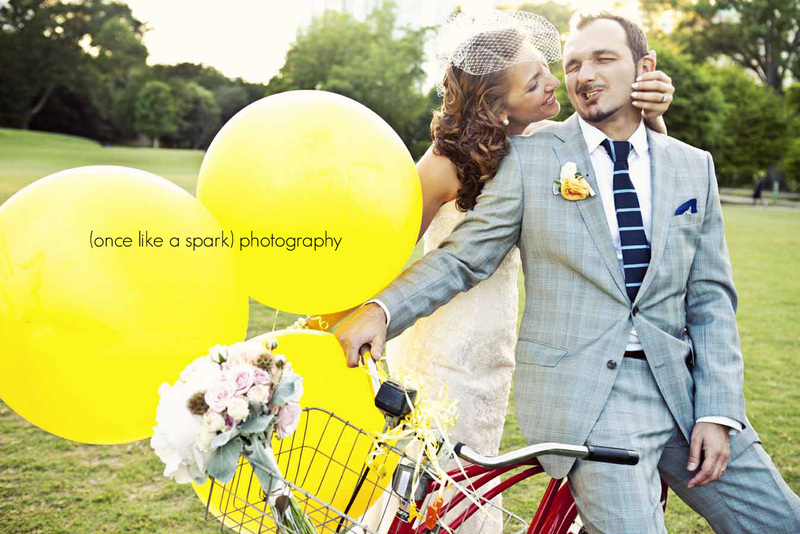 Sommer and Sanin wed on a sunny day in Atlanta’s Piedmont Park, with a retro red bike and big yellow balloons to boot! To match the couples young, spirited personalities, Le Bonne Fleur Floral & Event Design used a cheerful blend of succulents, garden roses, dusty miller, spray roses, and scabiosa pods in the arrangements. 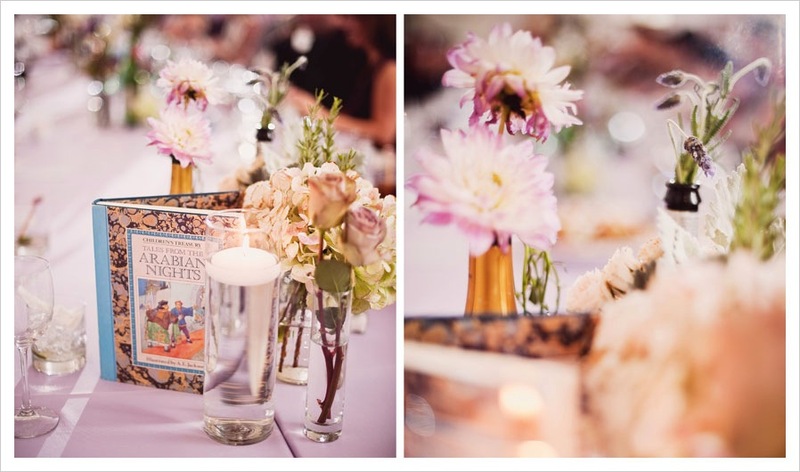 The end results were gorgeous for an event that was more fun than ever! A silly bride and groom photograph, captured by Once Like A Spark Photography. 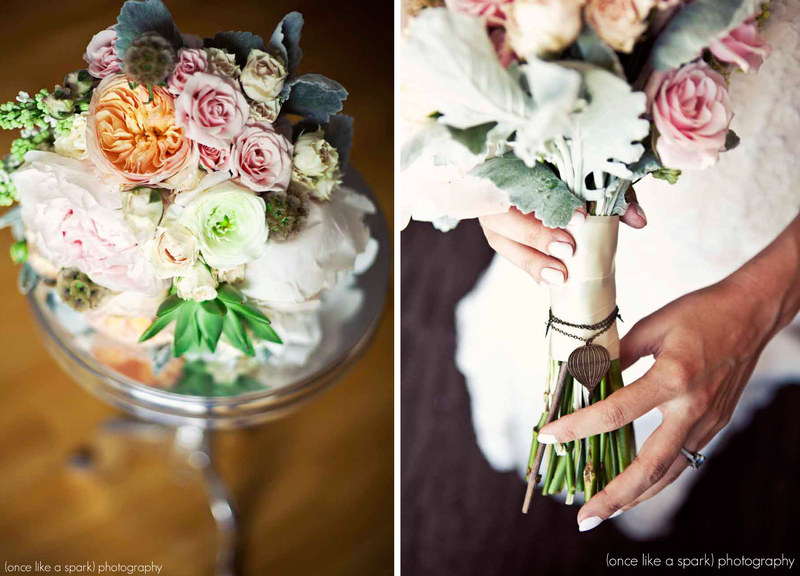 Le Bonne Fleur Floral & Event Design crafted arrangements using both succulents and fresh cut flowers. 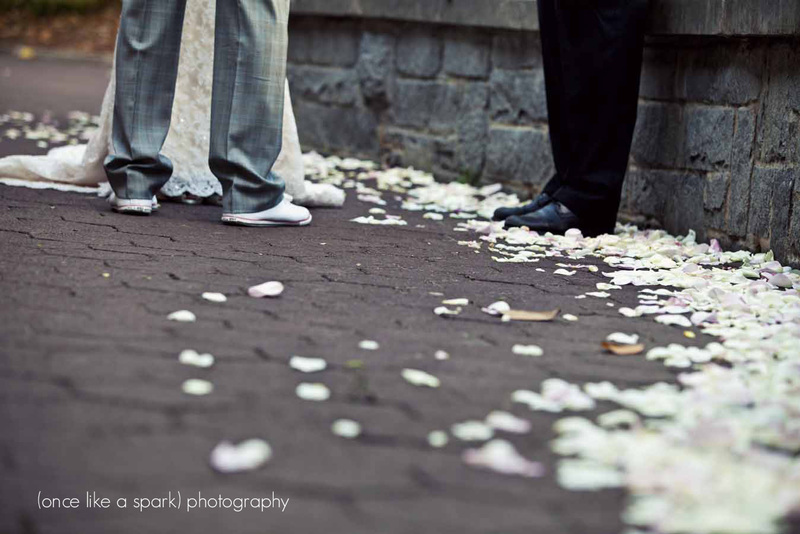 Romantic toss petals danced around the couples feet! On the same day as the royal wedding of Prince William and Kate Middleton, Le Bonne Fleur Floral & Event Design was delighted to be a part of another royal affair, the wedding of David and Andi. This event had all the sophistication of its royal counterpart, but maintained a more casual, cheery atmosphere perfect for this couple. 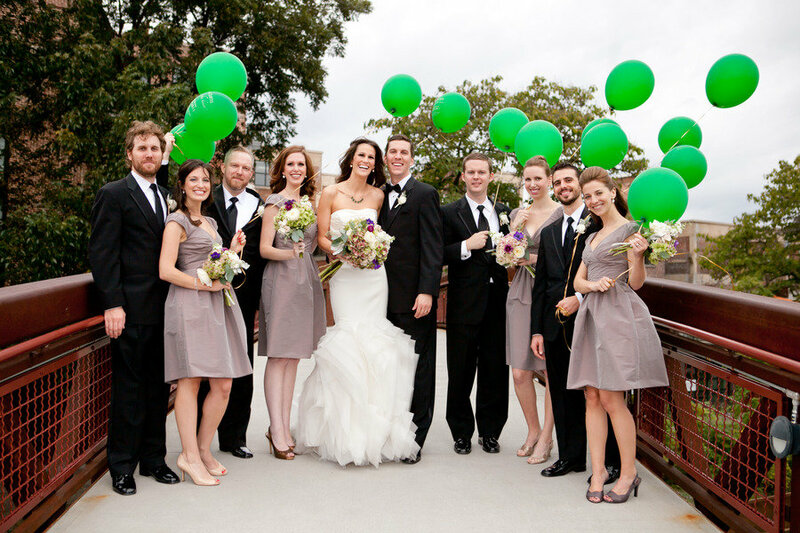 The playful, bright flower arrangements had pops of pink and orange which suited the couple’s sunny smiles perfectly. 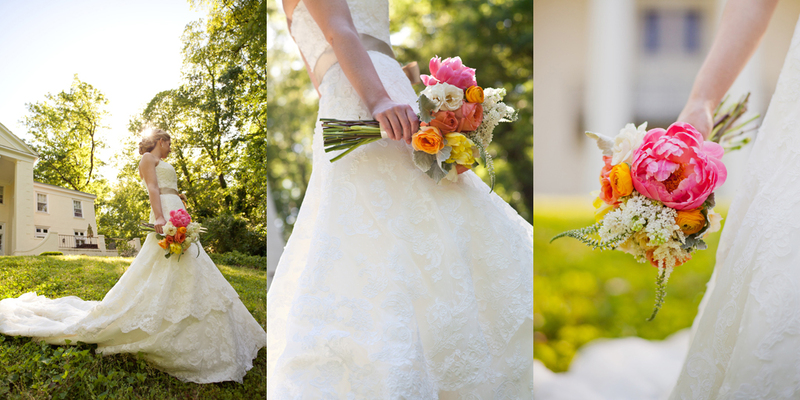 Bright peonies, garden roses, ranunculus were just a few of the florals used throughout the event. 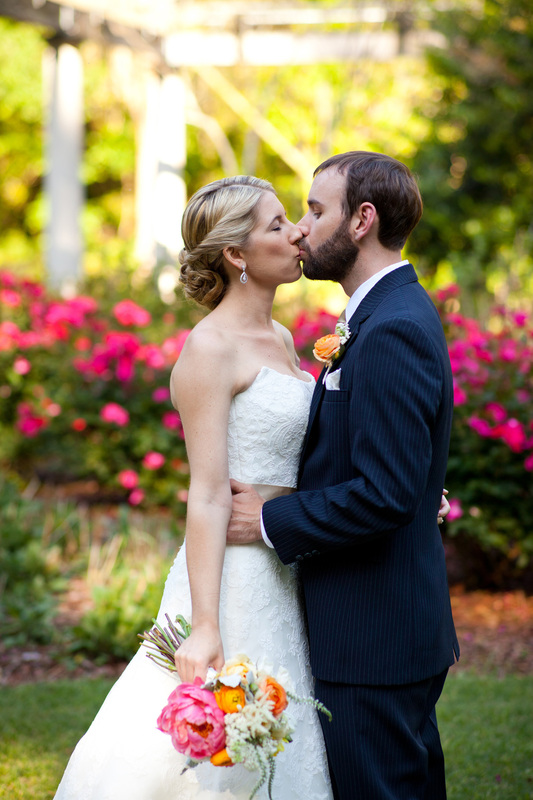 W Scott Chester Photography captured this sweet moment of the couple together. 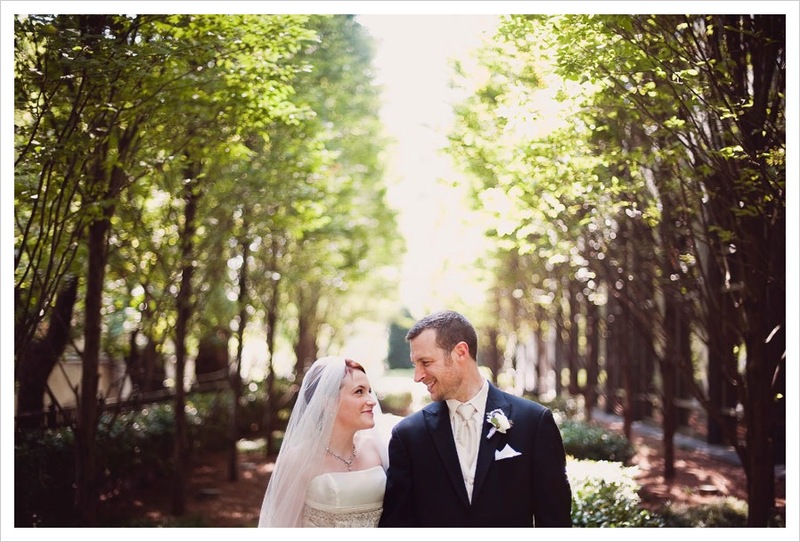 Andi looked stunning in front of the greenery at Cator Woolford Gardens. 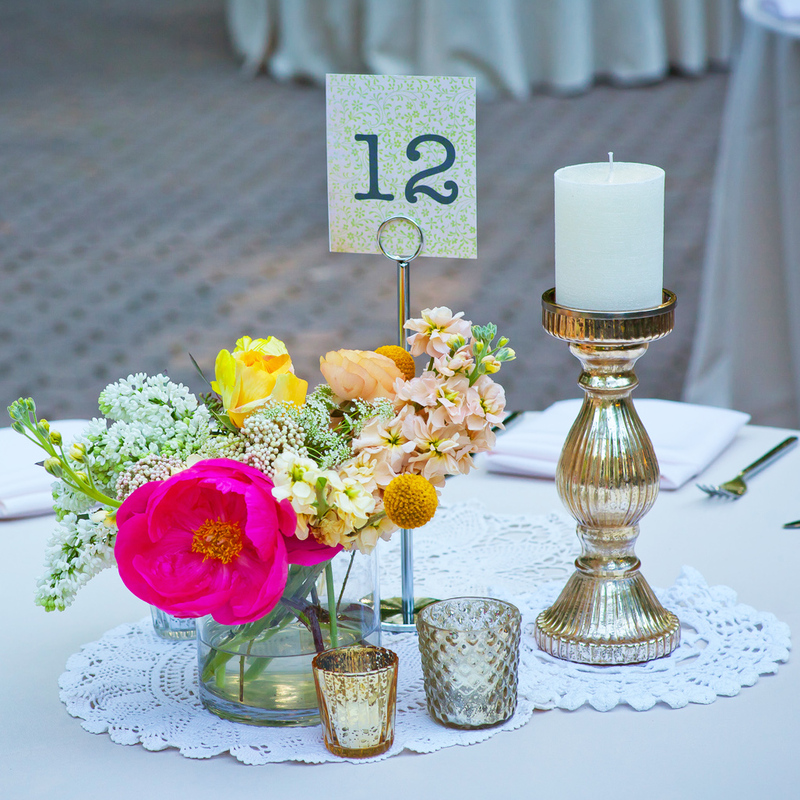 The table decorations looked so chic with tons of texture and a bright pop of color! My name is Janine MacKenzie, and I’m originally from the beautiful Midwestern state of Illinois. 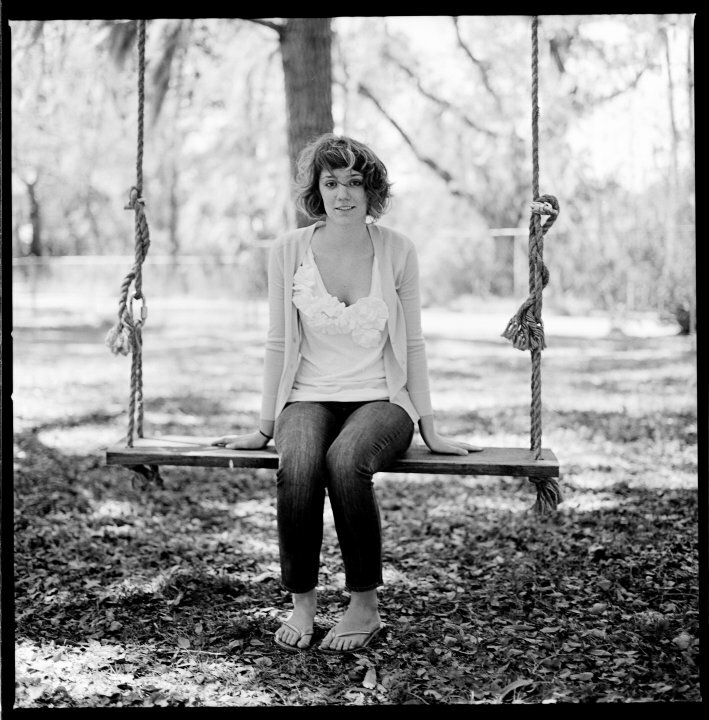 I have lived in Georgia for the past three years, studying at the Savannah College of Art and Design. I work in the interior design and sculpture departments. I love to work with my hands, get messy, and construct, but I also have quite a knack for making things look pretty! Besides school, I enjoy anything involving the outdoors, health and fitness, and baking. I’m so happy to be Le Bonne Fleur’s intern, and can’t wait to learn more about design, production, and business!